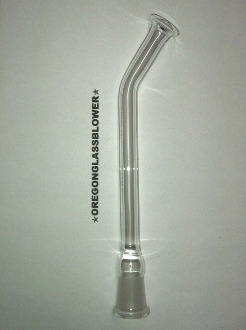 14.5mm Female Flared Mouthpiece Curved. Approx 7" long.High quality fittings and annealed for strength. If you don’t see the mouthpiece you need just ask and I will let you know if it is something I can customize for you.